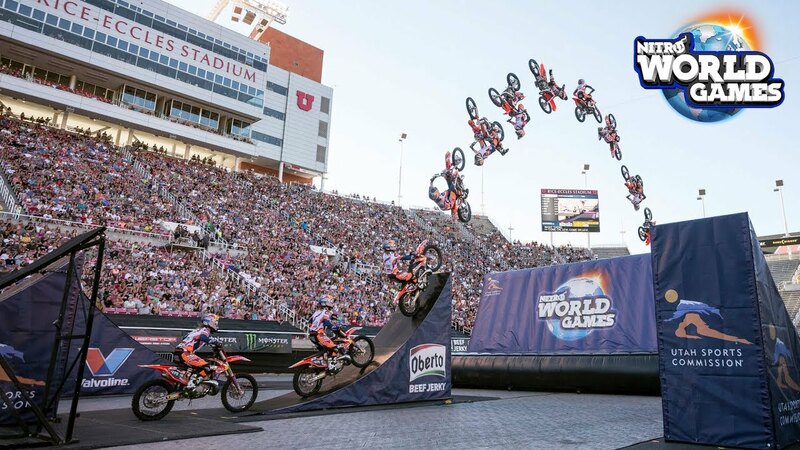 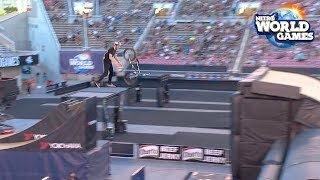 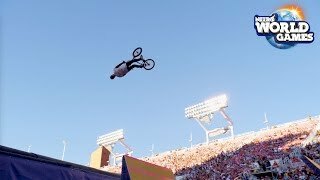 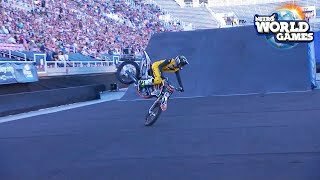 The 2017 Nitro World Games has to be seen to be believed, and you're in luck, because we have all the highlights from FMX Best Trick, BMX Best Tricks, Freestyle Motocross, BMX Triple Hit, Skate Best Trick, and Scooter Best Tricks. 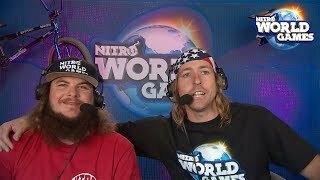 History was made on June 24, 2017. 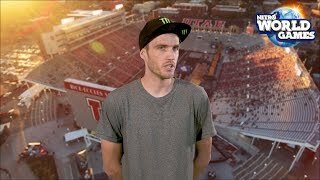 Watch it now.